Autumn is in full swing. The wind is starting to shake the leaves, and the woolly hat has come out of its annual retirement. 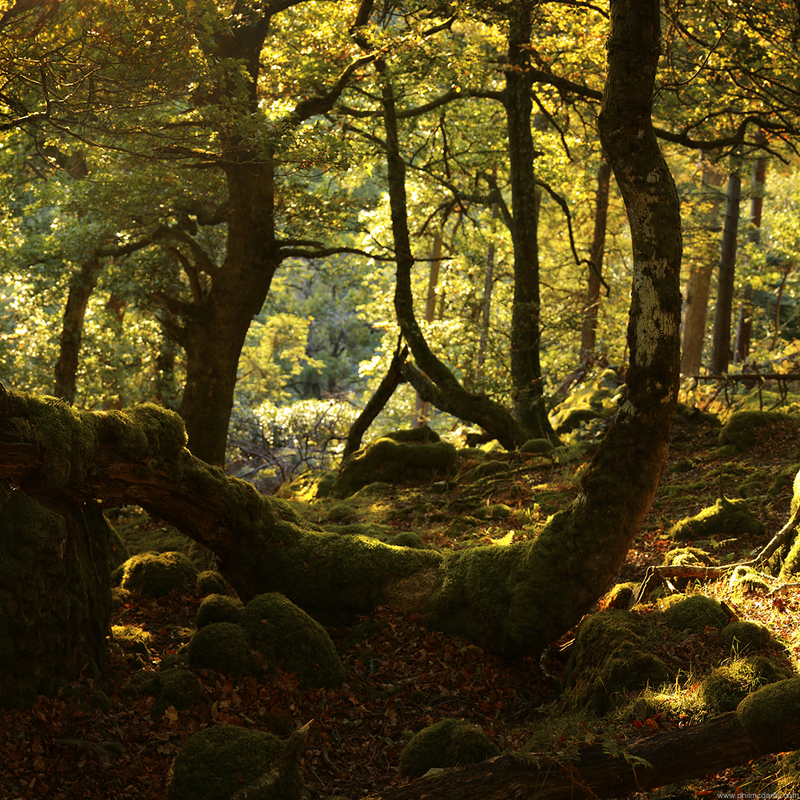 Hard to know what kind of winter is in store, but I’ll look back on this shoot fondly – was really fortunate to catch light like this in the forest above Lough Teagh.